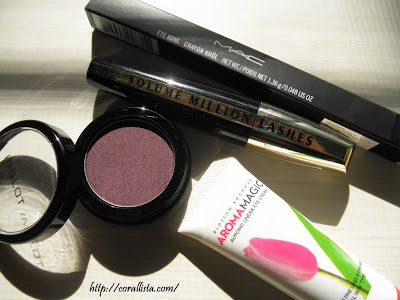 I have just entered the 'Love your Eyes' International Giveaway by Corallista. You can do the same to win a bag containing some awesome eye goodies, just click here to enter. Would like to thank Ankita for holding such awesome giveaways.